Cable and satellite previously ruled as the primary source of television watching. However, thanks to a growing trend in cord cutting, streaming options such as PlayStation Vue, Hulu with Live TV, and even over-the-air (OTA) antennas offer alternatives to pricey cable plans. Yet, sports watching is notably difficult. Learn all about how to watch NFL games in this complete guide to stream NFL games live in 2018! 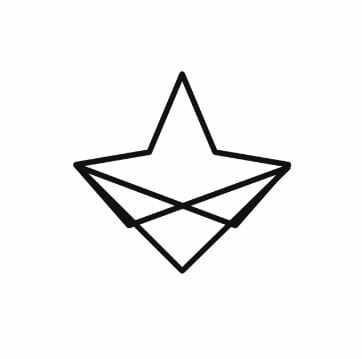 We will cover everything from existing OTT streaming services, Kodi addons, and even websites where you can find free streams. We published a complete NFL streaming guide in 2017. This is an updated version of that guide for 2018 season. Many channels where you can watch NFL games live in 2018 are freely available over-the-air. Thus, with an OTA antenna option, you may watch NFL games without cable for free and legally. Just add one of these best OTA antennas and you're ready to go. You may hook up an antenna directly to your TV, or connect it to a TV tuner for DVR capabilities. Notably, the WeTek Play 2 is an awesome streaming box with OTA functionality. Since FuboTV targets sports fans, it's a decent pick as a means to watch NFL games live without cable. Its roster features Fox, CBS, NBC, and NFL Network. Therefore, you can watch Sunday afternoon games, Sunday Night Football, and Thursday Night Football. Oddly, there's no ESPN inclusion so you won't be able to stream Monday Night Football games on ESPN. NFL RedZone is available as an addon however. Overall, FuboTV is a solid pick to watch NFL games without cable. If you want to stream NFL games live, YouTube TV is a best pick. It's my preferred over-the-top cable replacement streaming service. That's because of YouTube TV delivers local channels streaming live. With local channels notoriously difficult to find in an OTT service, YouTube TV affords CBS, NBC, and Fox live. Moreover, you can watch ESPN. There's no NFL Network coverage. Nevertheless, you can watch the majority of Thursday Night Football games with YouTube TV, as well as all Sunday afternoon, night, and Monday night match ups. With the lowest package costing only $40 a month, YouTube TV is one of the cheapest ways to stream NFL games Live. DirecTV touts its exclusive NFL Sunday Ticket package. Yet, NFL Sunday Ticket isn't available with the DirecTV Now streaming service, only satellite subscribers. But for cord cutters, there is a streaming option for NFL Sunday Ticker. With a hitch though. DirecTV limits its NFL Sunday Ticket streaming offering to anyone that can't sign up for a satellite service. As such, many university students and apartment dwellers are eligible. Pricing is rather steep with Sunday Ticket To Go retailing for about $70 a month, and NFL Sunday Ticket Max clocking in at $95 a month. If you're looking for access to CBS and don't want to bother with an OTA antenna, check out CBS All Access. 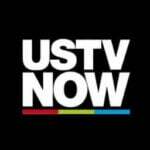 This allows for live streaming of CBS along with on-demand content. At $6 a month, CBS All Access is incredibly reasonable. For the 2018 NFL season, you can watch NFL games on Amazon Prime. The 11 Thursday Night Football games which are simulcast on Fox will be shown on Amazon Prime as well. You can watch NFL games online in 2018 using the NFL mobile app. Any user can download the NFL app and stream live games to their phone. There's a slight catch though. You're relegated to watching on a phone or mobile device, and only able to watch in-market local games, plus Monday, Thursday, and Sunday night national broadcasts. If you are still a fan of kodi addons for streaming sports then you can try some of the addons below. I say this because the world of Kodi streaming has changed significantly over the last year and many addons have been taken down. 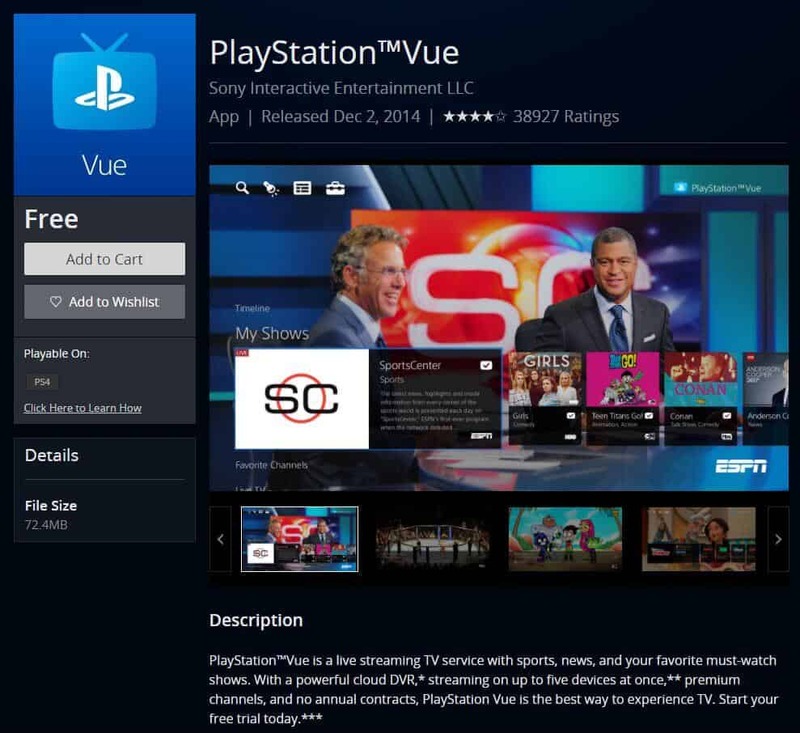 We recently published a list of 93 working Kodi addons which includes several streaming addons. If you decide to try one of these Kodi sports addons, then be sure to get a good VPN service for security and privacy. Remember that Kodi addons come and go as the landscape is changing quite rapidly. Therefore, some may work and some may not. So proceed at your own risk. You can install the NetStreams Sports Hub Kodi addon from the Stream Army repository. This addon is one of the best Kodi working addons since it acts like a hub for various sports streams in order to let you watch sports such as soccer, basketball, rugby and so on. NetStreams Sports Hub addon can be installed from the http://streamarmy.co.uk/repo/ addon repository. 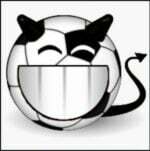 One of the best and oldest addons for Kodi media players, SportsDevil lets you watch sports events right from your Kodi device. It is a good addon despite the fact that its streams are provided free of charge. The SportsDevil kodi addon can be installed from the http://repo.theunjudged.xyz addon source. 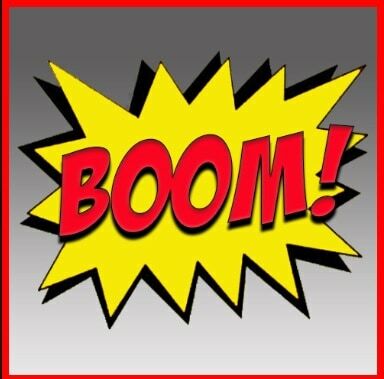 With the BOOM! Kodi addon you will be able to stream sports to your Kodi media center. You can watch content about golf, football and many other sports. This is one of the best working Kodi addons for sports currently available, so make sure to check it out! BOOM Kodi addon can be installed from the http://burrtv.tech/boom/repo/ Kodi repo. With the Atom Kodi addon from the Supremacy repository, you get access to one of the top Kodi addons for content. Besides offering the usual content such as movies and TV shows, you can also find live IPTV channels and sports within this addon. A separate section lets you use Real Debrid if you're an user, for buffering-free streaming. Atom Kodi addon can be installed from the http://myatom.one/rebornrepo/ Kodi repository. Stream Engine Kodi addon has a greatly organized offer of content such as sports, movies, TV shows and even Live TV channels. You can find this addon and start enjoying its great content selection and quality if you install the Kodi MuckyDuck repository. 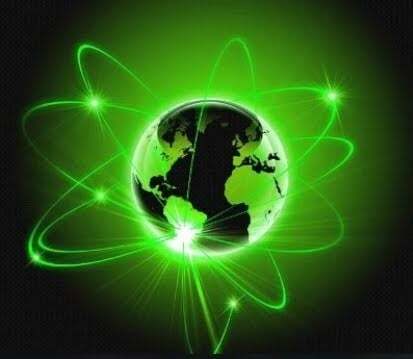 Stream Engine Kodi addon can be installed from the http://muckys.mediaportal4kodi.ml/ repository. With the Deliverance Kodi plugin you can watch live sports as well as already-broadcast sports matches. The fact that it offers quite a good selection of content, organized by several categories, makes this one of the best Kodi working addons for sports-related content streaming. 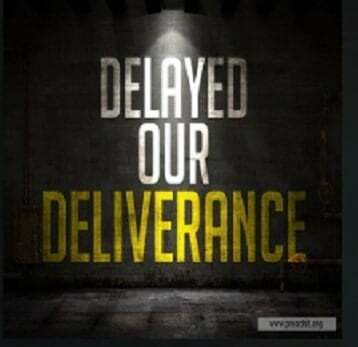 Deliverance can be installed from the http://sport-xplosion.com/DELIVERANCE/ source. If you install the Kodi Rising Tides plugin on your Kodi media player, you will be able to watch live sports events, live PPV events, sports channels, football highlights and so on. It also brings other kinds of content, such as live TV, movies and documentaries, so be sure to check this top Kodi plugin and give it a try. 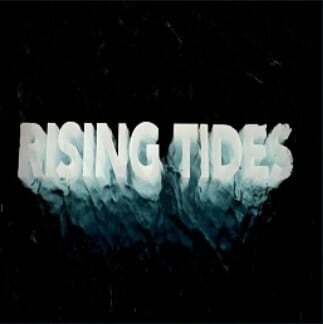 Rising Tides kodi addon can be installed form the http://mullafabz.xyz/Repository/ repository. We have previously covered a list of websites that can stream NFL games. Watching games through these websites is equivalent to stealing cable. But for many folks who are outside the US, this is a common way to watch NFL games online. Many sites have shut down or moved to another domain. At the time of writing this guide, the following websites appear to carry live streams of channels that telecast college football games. Modes of streaming available through some of these free channels may be legally questionable. Therefore, VPN protection is suggested. Furthermore, be cautious where you click as these free websites typically contain inconspicuous malware ads. While I do not recommend this, some of my readers have reported that they were able to use WatchESPN.com, with a friend's subscription. If you want to watch NFL games online in 2018, you'll notice that device compatibility varies greatly. You can watch NFL games on Firestick devices, Roku set-top boxes, the Nvidia Shield TV, and more. As you can see, OTT services remain compatible with tons of devices for watching at home and on the go. However, device operating system and firmware might provide some restrictions, so your experience may vary. I have a Roku 2XS, PlayStation 3, Mecool BB2 Pro, WeTek Play 2, OSMC Vero 4K, and Nvidia Shield TV. Plus, I've got a handful of Android mobile devices and a Windows PC. My preferred streaming device is the Nvidia Shield TV. It's easily the best Plex client devices you can buy, and top Kodi box on the market as well. The Shield TV even doubles as a Plex server, and is perfect for retro gaming as well as game streaming. The WeTek Play 2, Nvidia Shield TV, and AirTV let you hook up an OTA antenna for streaming plus live over-the-air TV options. As such, they're ideal for watching NFL games without cable. 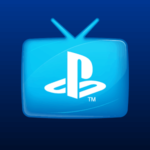 A Kodi addon for PS Vue makes PlayStation Vue available on virtually any device. In addition to all the options listed above, you can use the famous Mobdro App to live College football games on Android devices including Fire TV, Nvidia Shield TV, and portable devices. 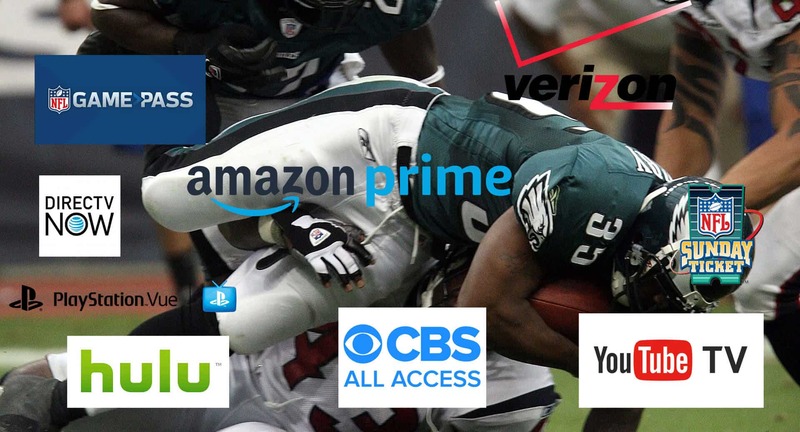 For cord cutters, it's pretty easy to watch NFL games live without cable. You can watch the majority of NFL games using an over-the-air antenna. Further, connecting an OTA antenna to various software or hardware options including Plex, the Nvidia Shield TV, or a WeTek Play 2 lets you watch and record live TV. 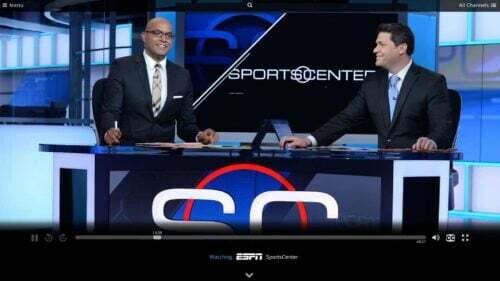 Over-the-top providers fill a sports void for cord cutters, though figuring out which OTT services have live local channels can be complex. 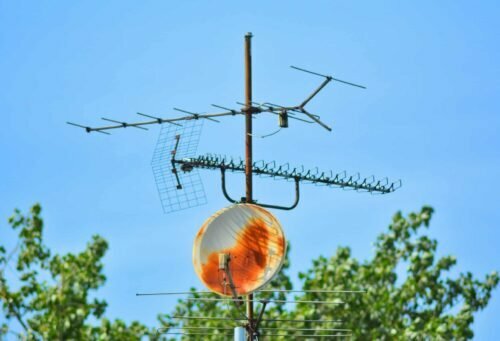 Since local channels streaming varies by market, you may consider a combination of OTT cable replacements with an OTA antenna for maximum coverage. That's the most comprehensive way to watch NFL games online in 2018. I suggest YouTube TV for a subscription to watch NFL games live without cable. 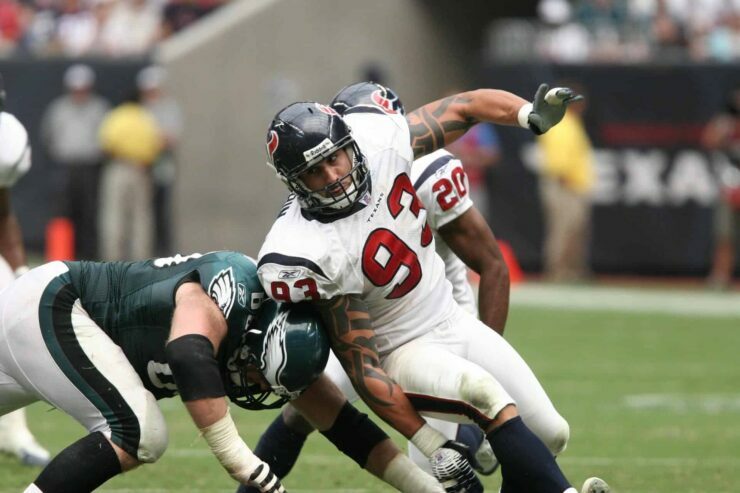 With its local channels and ESPN, you can watch the majority of NFL games live without cable. Though there's no NFL Network, you'll be able to stream 11 Thursday Night Football games on the Fox simulcast. Amazon Prime is a phenomenal deal for its fast and free shipping, as well as on-demand streaming video. My set up consists of YouTube TV and Amazon Prime for watching NFL games online in 2018. Your turn: How do you plan to stream NFL games live in 2018?